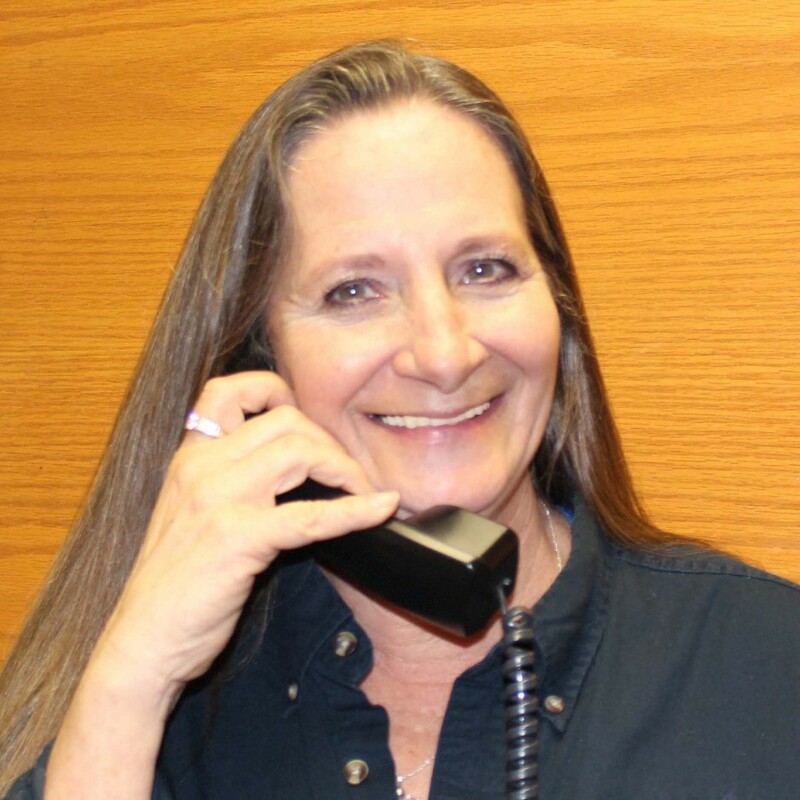 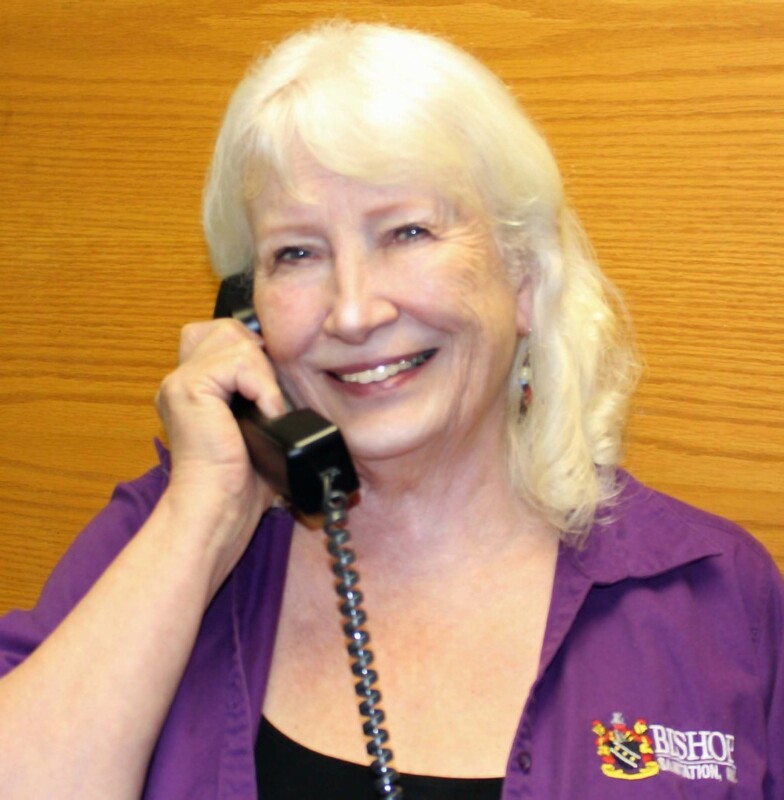 At Bishop, we don’t just care about hiring the right people. 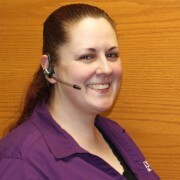 We also care about working with them, getting the best from them, helping them achieve their goals, and keeping them. The success of our company depends on convincing talented people (like you) that you’ll love working with us, getting you to join us, and then most importantly, making sure you love it so much that you stay. 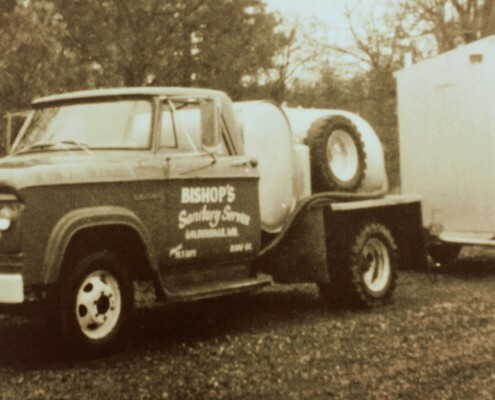 If this sounds interesting, give us a call or send an email. 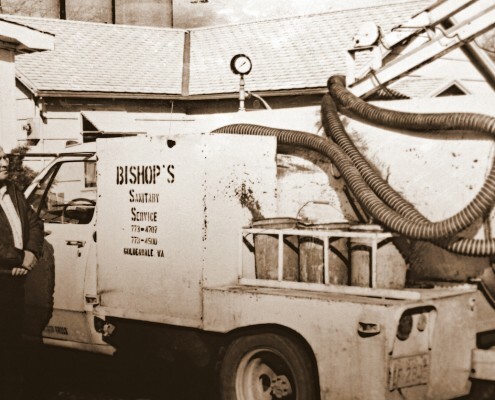 When Bishop Sanitation’s founder, Blake Bishop began in the business of clean, the Beatles had just released their first single, “Love me Do” and gas was priced at 28 cents per gallon. 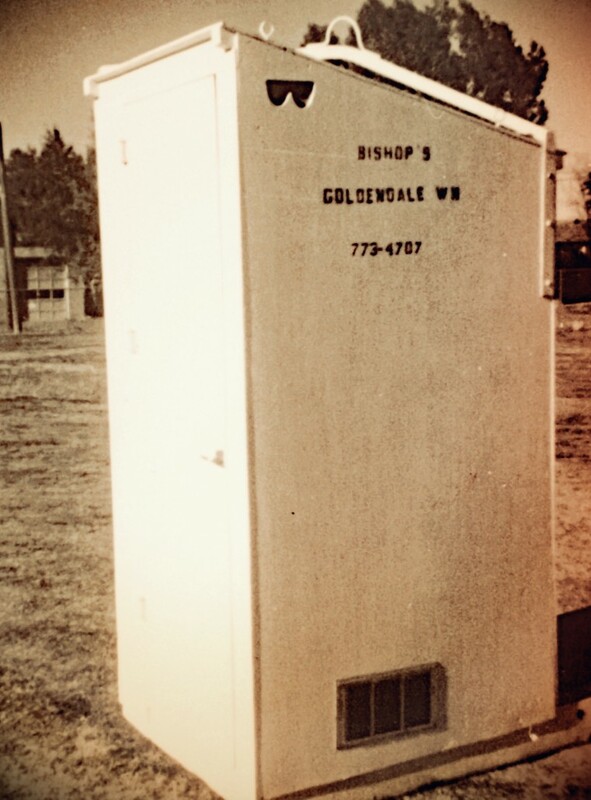 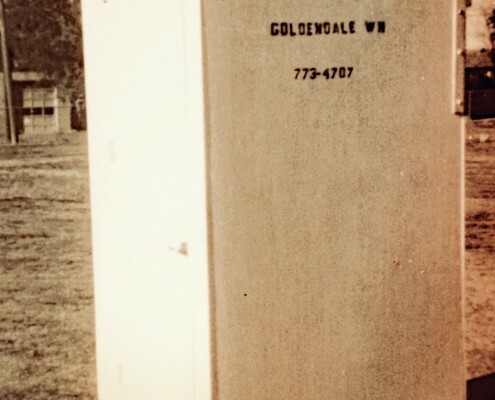 Blake crafted those first portable toilet units from plywood, slapped on a coat of white paint, drilled out the letter “B” for branding & ventilation and started meeting the portable sanitation needs of the greater Goldendale area. 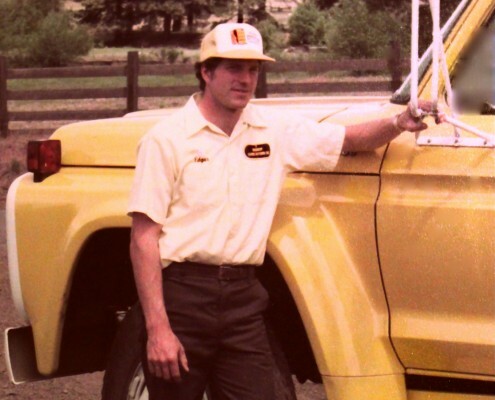 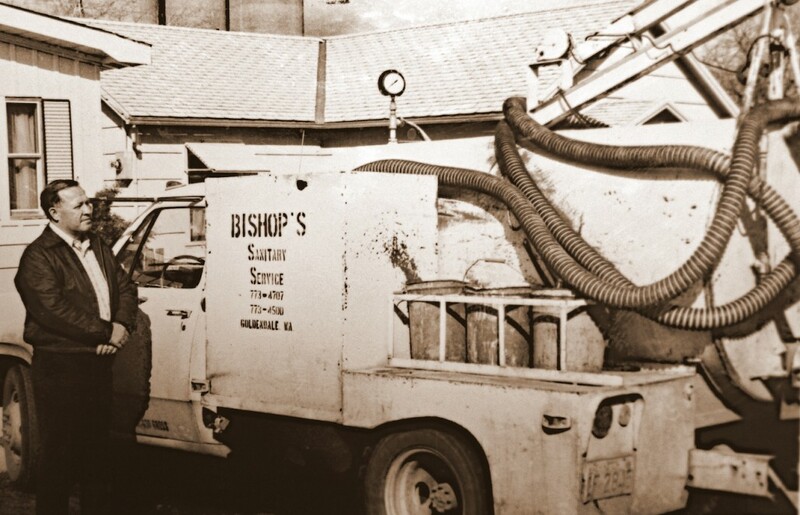 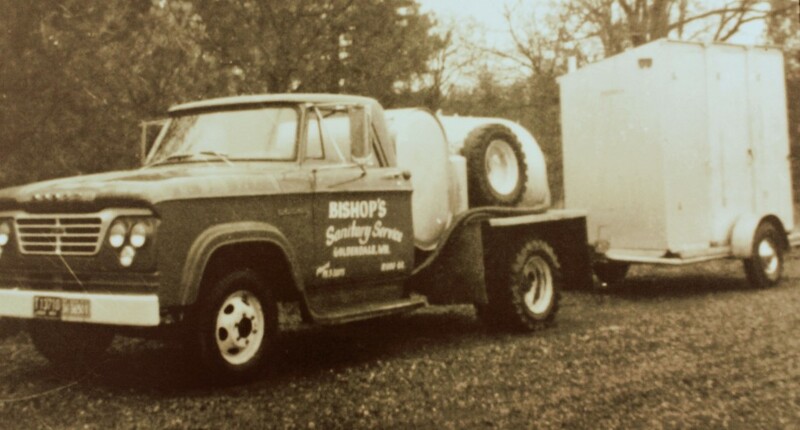 After working beside Bishop, and learning the business from A – Z, Edgar Holbrook purchased Bishop Sanitation in the late 70’s when gas averaged 86 cents per gallon. 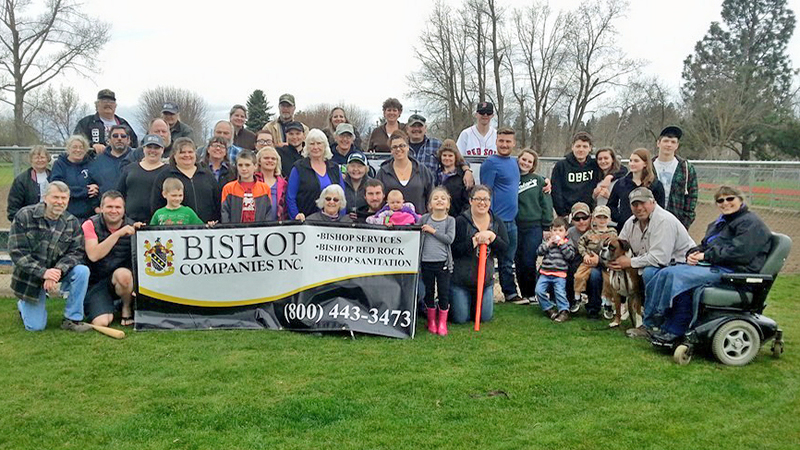 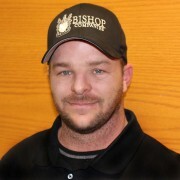 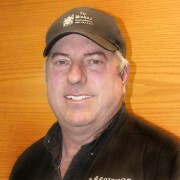 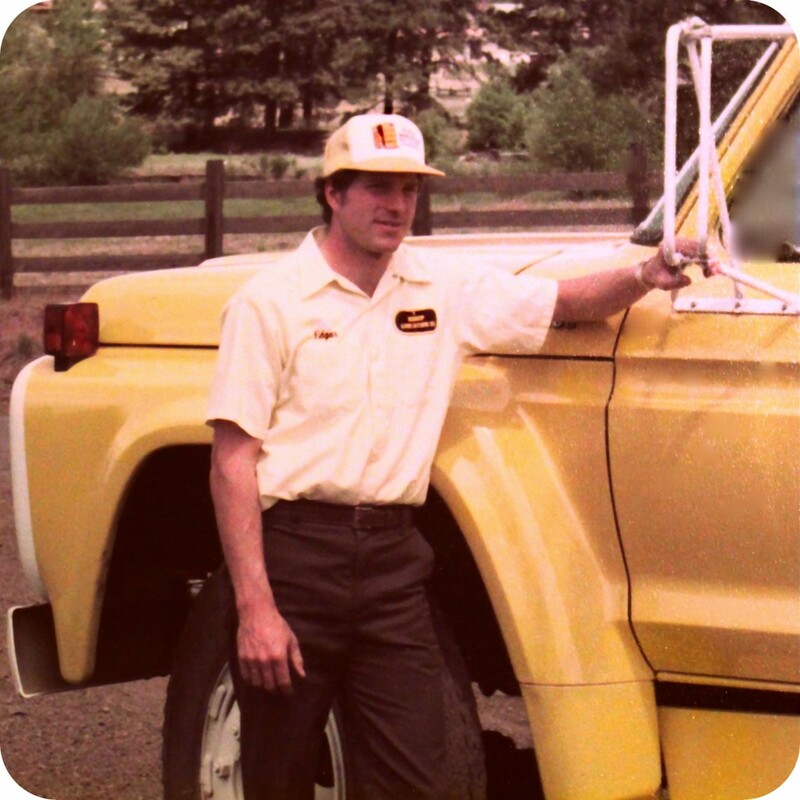 Ed’s strong work ethic, strategic vision, environmental stewardship and hands-on management style enabled Bishop Sanitation, Inc. to become the premier provider of clean and affordable sanitation services throughout the Columbia Gorge.